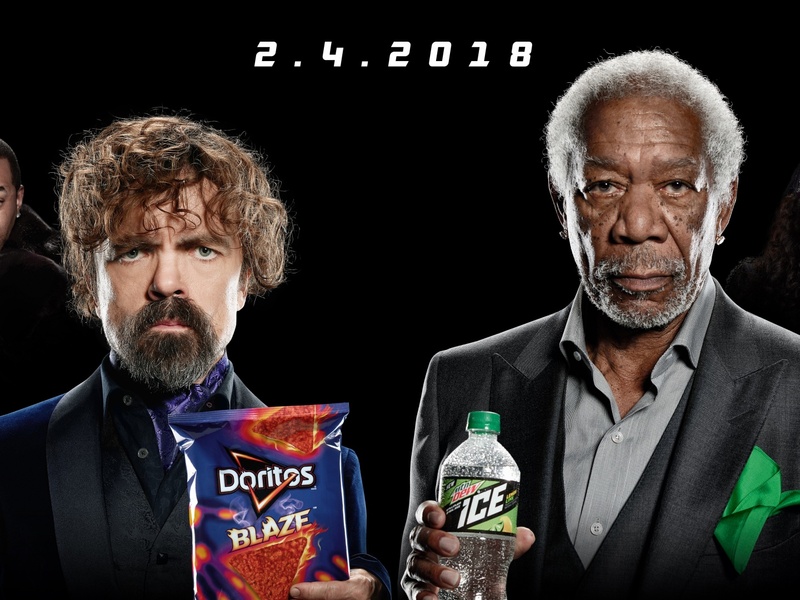 This 2018 Clio Music Gold winning entry titled &apos;MTN DEW ICE vs DORITOS BLAZE: Teaser 1&apos; was entered for MTN DEW ICE and DORITOS BLAZE by PepsiCo, White Plains, US. 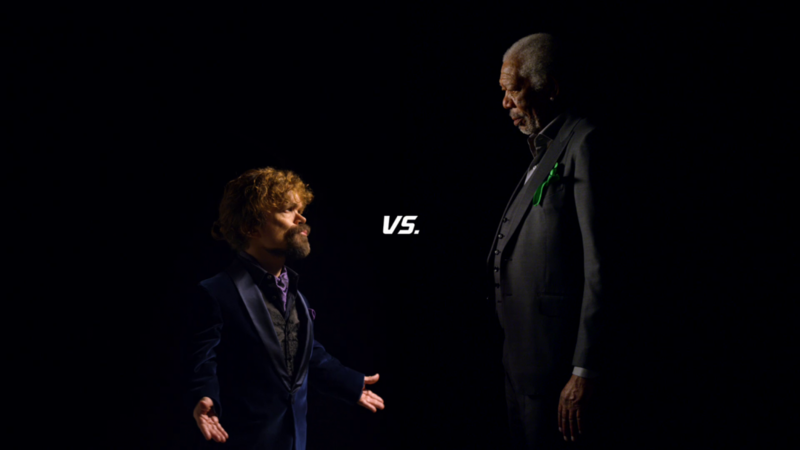 The piece was submitted to the medium: Use of Music within the entry type: Licensed and the category: Commercials. It consists of 1 video and 1 image. 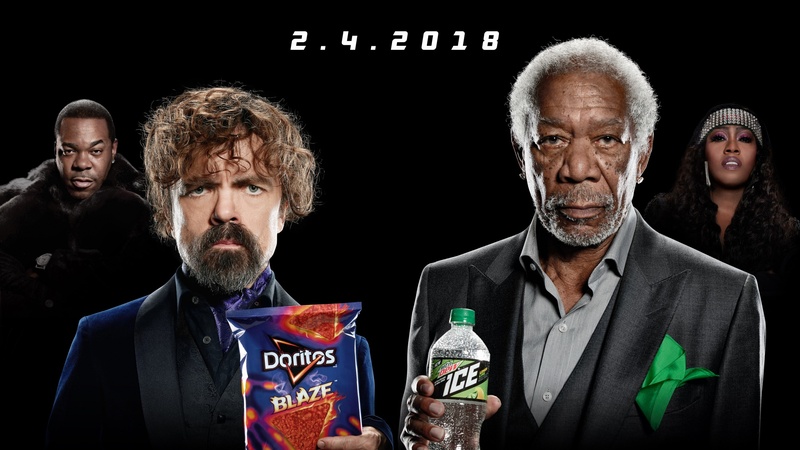 This piece is part of a campaign called &apos;MTN DEW ICE vs. DORITOS BLAZE&apos; that consists of 3 elements.